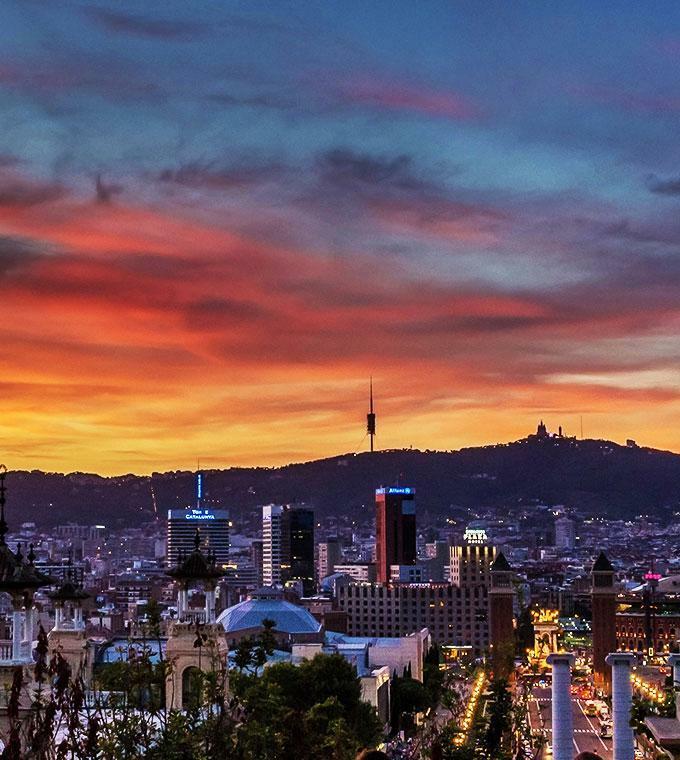 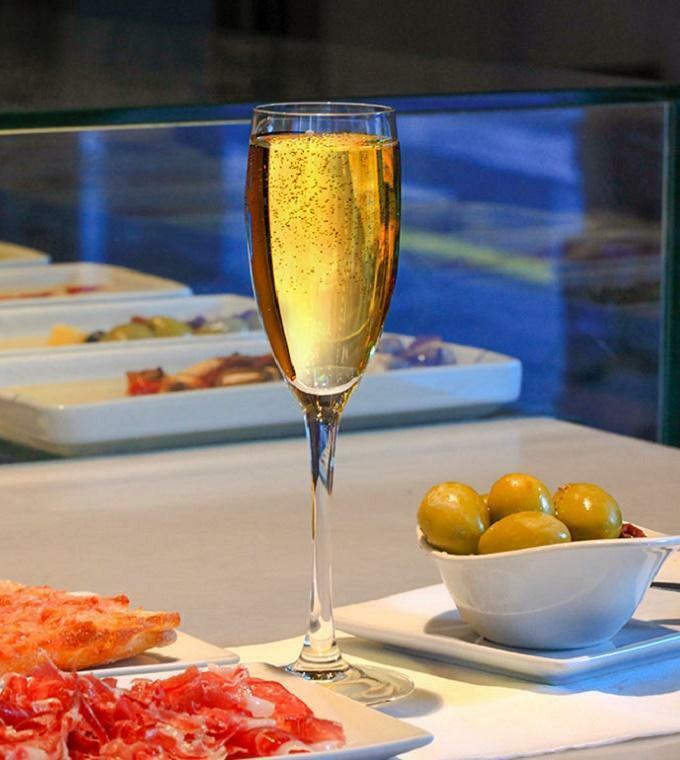 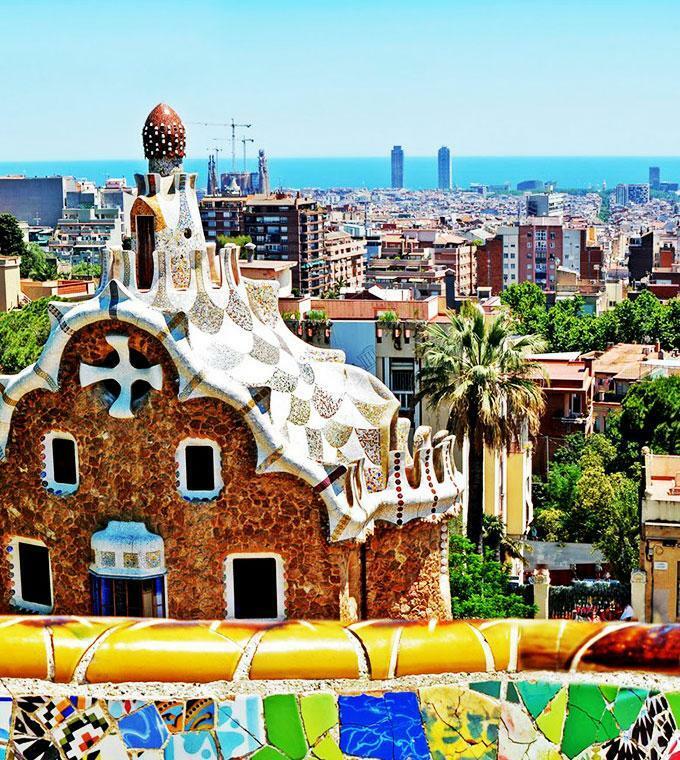 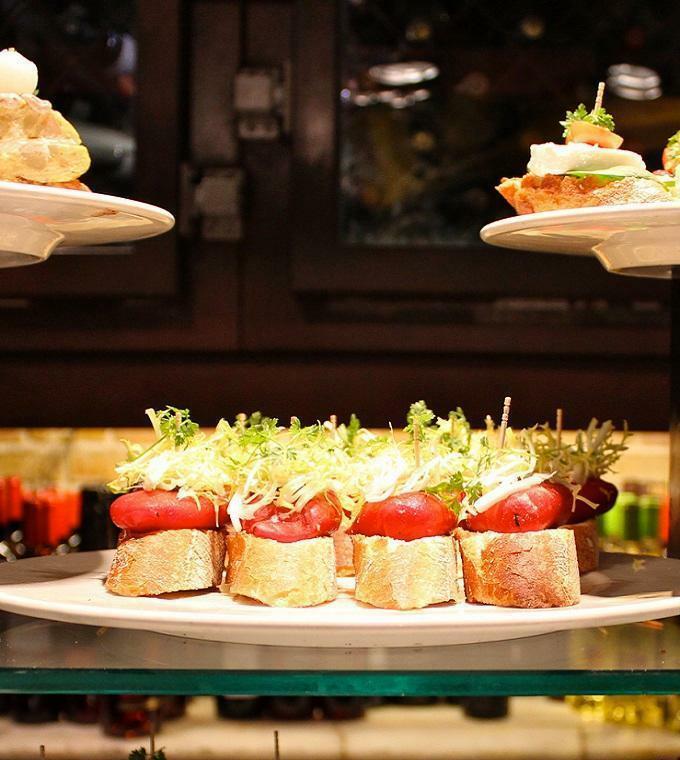 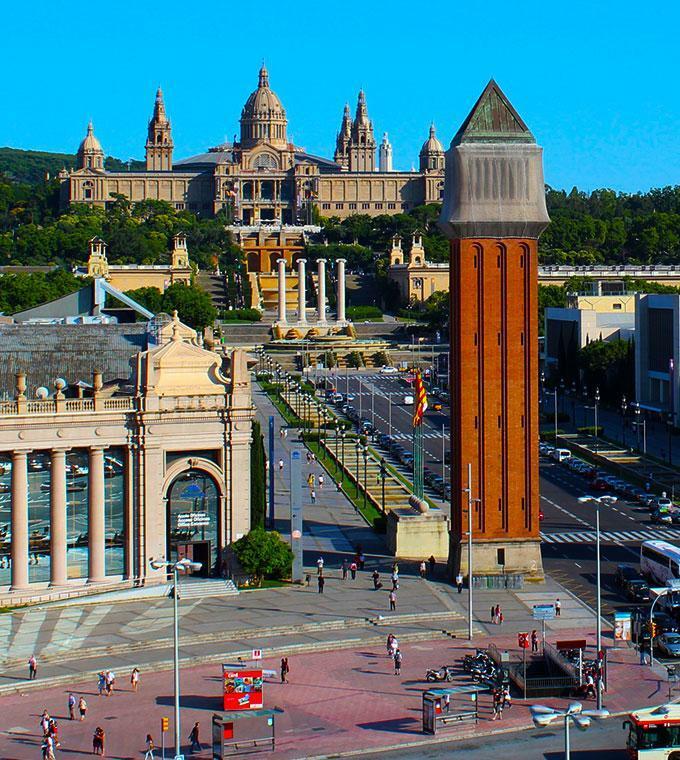 Discover the city of Barcelona with a guided walking tour! 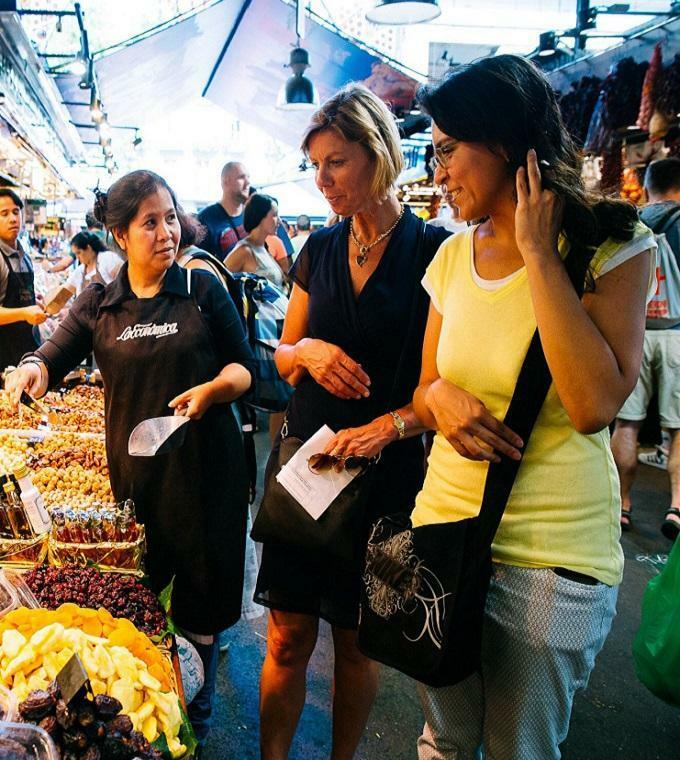 Ticketbar provides a variety of walking tours to choose from. 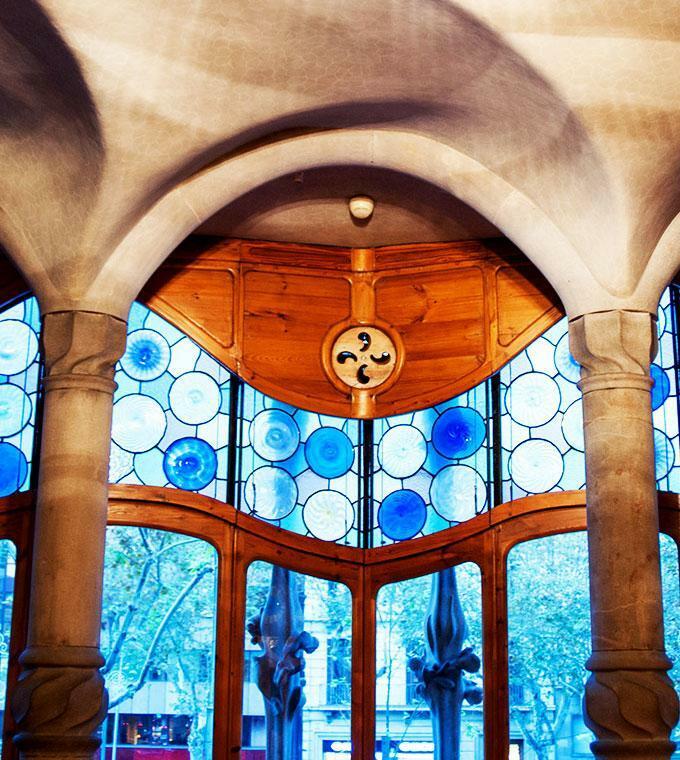 If you are interested in art, then perhaps the Picasso guided walking tour is for you. 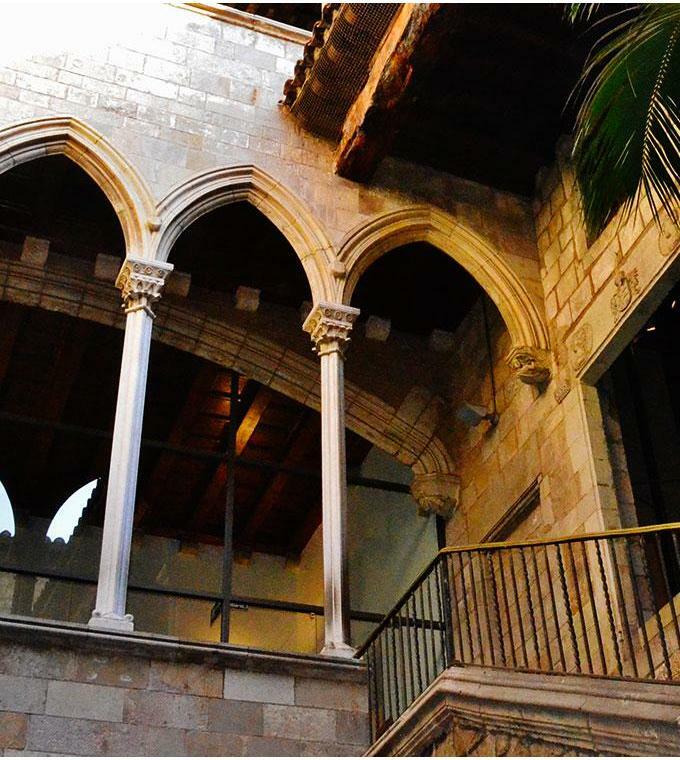 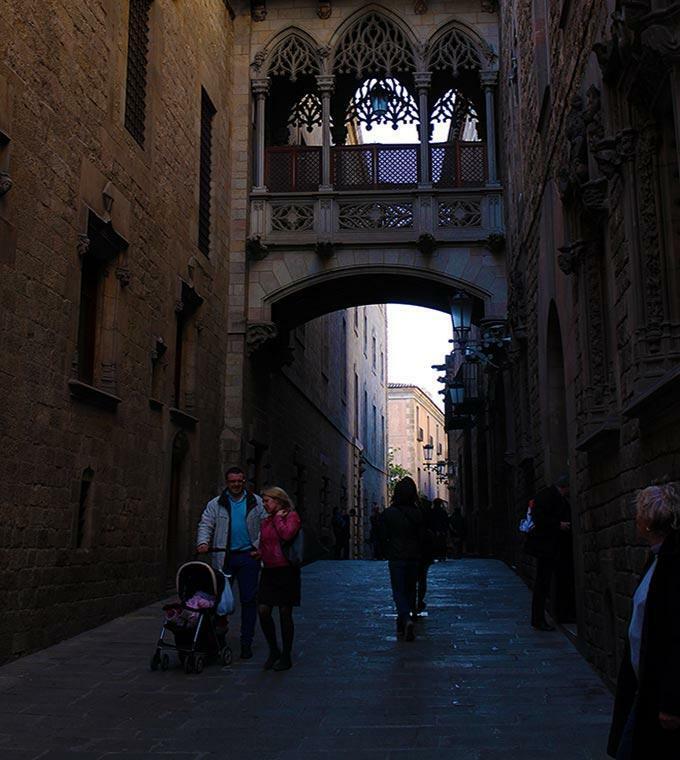 If you enjoy history, you might want to participate in the Barrio Gotico walking tour to learn about the old Gothic Quarter in Barcelona. 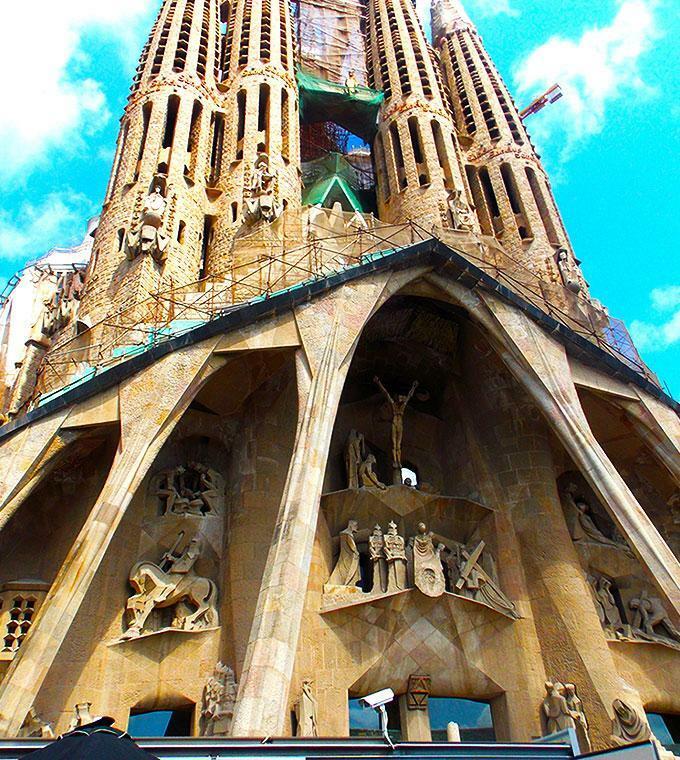 If you love architecture, then take a walking tour of La Sagrada Familia, where you can see the construction progress of one of Gaudi's most recognized masterpieces. 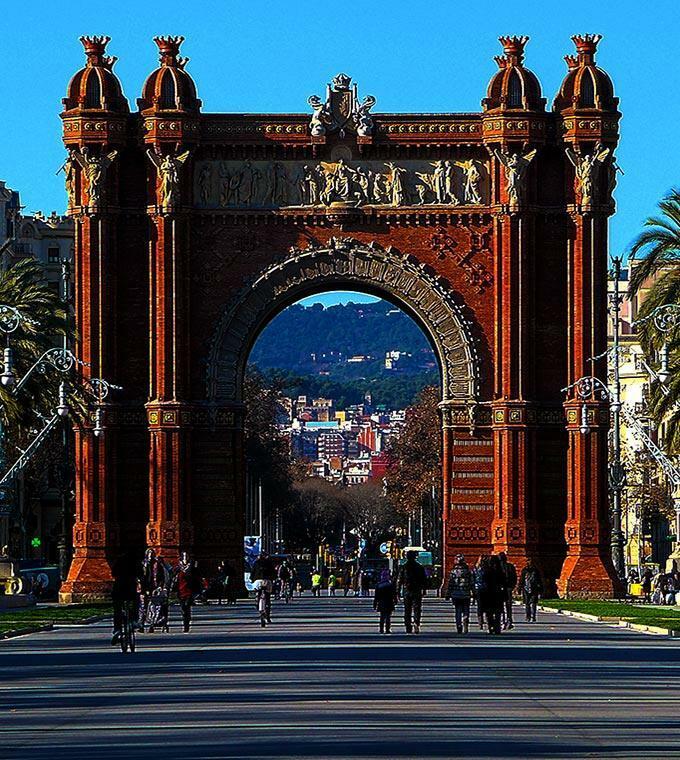 And if you can't decide which tour to take, you can take advantage of our discounts and take a private walking tour that includes stops to more than one of these unforgettable sites.